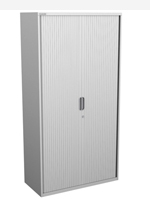 The Bisley System File range is filled with high-density attractive storage solutions. 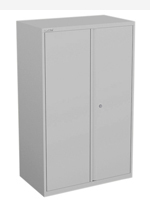 A comprehensive range of cabinets for suspension filing and a range of storage solutions for personal items and larger leaver arch files. Bisley SystemFile™ can provide a multitude of solutions. Choose from our extensive range of systemfile internals and accessories for further customisation. 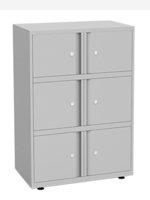 Configure the right cabinet to suit your workplace whilst maintaining quality standards crucial to the modern office. 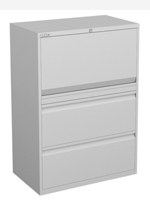 SystemFile™ units are available in multiple height, widths & closure options. Combinations of drawers, flippers and cupboard or tambour doors with a wide range of internal fittings, make SystemFile™ extremely versatile. 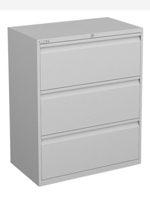 All drawers include file bars and cross rails as required. Adjustable levelling feet fitted as standard.